As a Client Service Manager for the Weber Team, Jacob Brydels focuses on delivering an exceptional client experience. He commits himself to building strong relationships with clients and meeting their financial needs. Jacob earned his B.S. in Accountancy from Missouri State University. He was an active member in his professional business fraternity, Delta Sigma Pi. 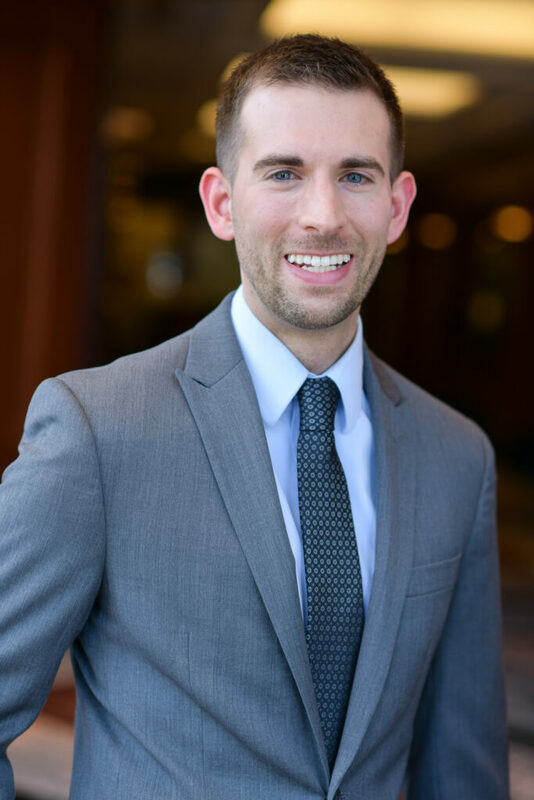 After graduating, Jacob worked in accounting at Panera and Concordia Plan Services before serving as a Project Coordinator for the Lutheran Church Extension Fund. Jacob joined Moneta in 2017 with a desire to help clients navigate life’s path. Outside of the office, he enjoys traveling, biking and spending time with his family and friends.